As of 28 January the official Nürburgring TF or Touristenfahrten dates for 2019 have been released! 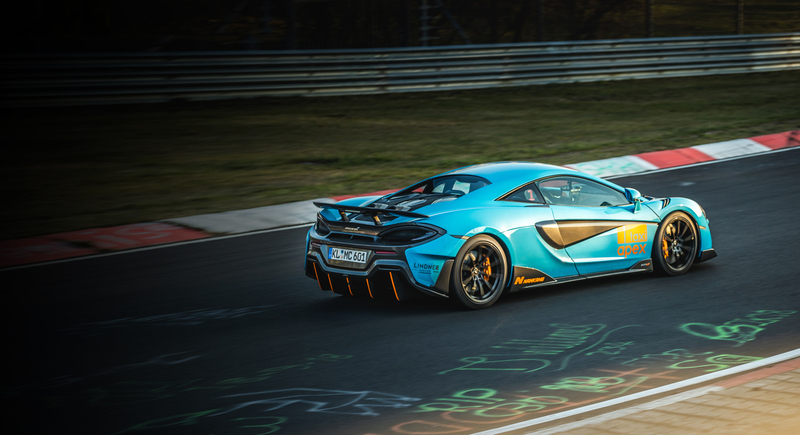 Click above on our Ring Calendar to check these dates as well as many other exciting events at the Nürburgring – Nordschleife. We are looking forward to enjoying 163 days of public driving this year with you! Enjoy a look into the iconic VLN endurance racing series on the Nürburgring. Take a tour of the race action with Misha Charoudin as filmed by our Media Manager Tom Stamp. Contact us for a full VLN race tour with VIP Lounge access, grid walk, visit to the pit lane, a guided tour of the track and its various viewing points all capped off with a passenger lap in the Apex Taxi!